What is the purpose of the George Vacuum Cleaner? 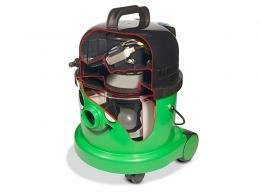 The George Vacuum Cleaner is developed to be a way to clean any sort of floor. It has applications both commercially and industrially due to its simple functioning and manoeuvrability. The George Vacuum Cleaner is well suited to any sort of cleaning situation you might find yourself in thanks to its versatility in function. Where can the George Vacuum Cleaner be used? Originally developed to be a means of cleaning multiple types of floor, the George Vacuum Cleaner is far more successful than we originally thought. 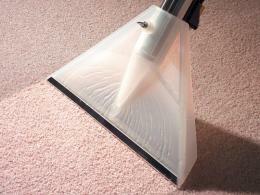 It thoroughly cleans carpets and hardwood floors as well as doing everyday vacuuming. As it is such a widely functioning machine, the George Vacuum Cleaner is a great addition to any company that wants a vacuum that can do it all but is cost effective into the bargain. 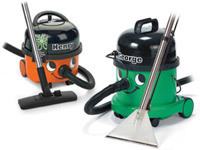 Who might use the George Vacuum Cleaner? The wet-dry capability of the George Vacuum Cleaner makes it a great utility tool for companies that deal with the cleaning of residential housing. Even commercial office buildings can purchase one of these vacuum cleaners for their staff and add to their capability to perform work. This is a single machine that performs the work of multiple cleaners. It is designed to be able to clean any sort of surface. 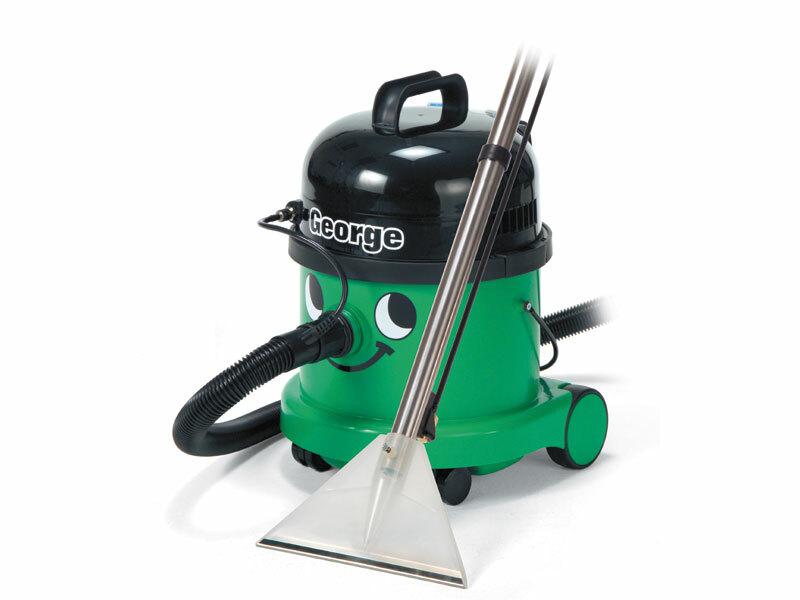 The George Vacuum Cleaner comes with an internal bag that has a 9 litre wet capacity and a 15 litre dry capacity. The system comes with all the required tools and has a collection of lightweight aluminium tubes to add to its functionality. The filters are relatively large and the dust bags are fully disposable. It can be used for any combination of surfaces you may have to clean.